When it comes to search engine marketing, Google is one of the most powerful tools marketers have at their fingertips today. 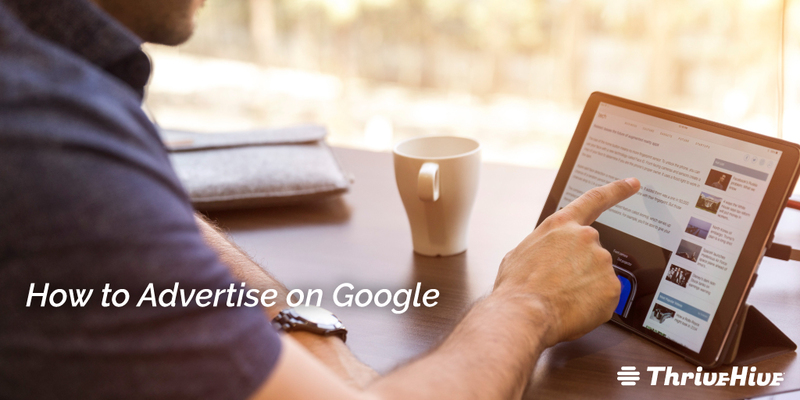 Controlling 63% of all search engine traffic and 95% of all mobile search traffic, Google has created a platform that just about any business can benefit from, thanks to their intuitive Adwords software. Whether you’re looking to grow your customer base or actively push into an untapped source of leads, search engine marketing (also known as PPC) is one of the best ways to get in front of consumers that are searching for solutions. In this article, we’re going to walk you through the necessary steps to begin advertising on Google. Before we start, it’s important to understand what Google Adwords brings to the table for businesses. Search engine marketing is the process of gaining better visibility through the use of both paid and unpaid strategies, and, as part of that, PPC marketing uses specific keywords to draw targeted traffic to your website in hopes of generating more leads and customers. Of the search engines available, Google is by far the most popular to advertise with not only because they control the largest share of search engine traffic, but because Google Adwords provides the greatest level of flexibility and control for marketers. In addition to all of the ad building features, Google Adwords also provides some of the most detailed marketing metrics of any platform out there. As daunting as Google Adwords may seem, it’s actually pretty simple to get started with. 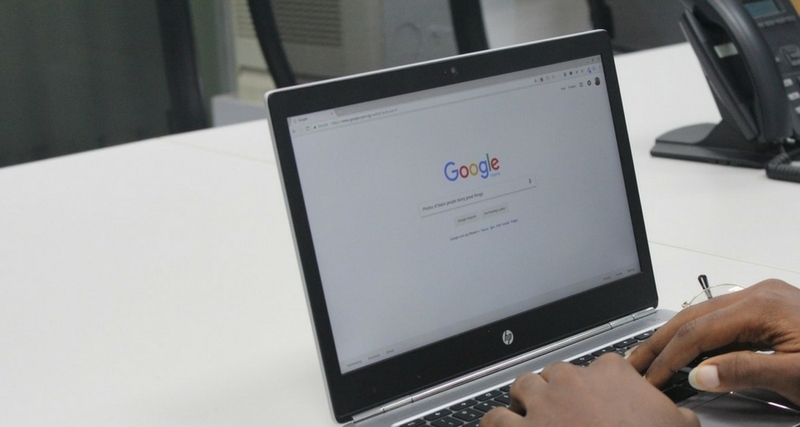 Though mastering it will take some time as well as plenty of trial and error, the process of advertising on Google can be broken down into a few easy steps which we’ve outlined below. Once you’ve opened your account, the first thing you’ll want to do is decide on the goal of your first campaign. 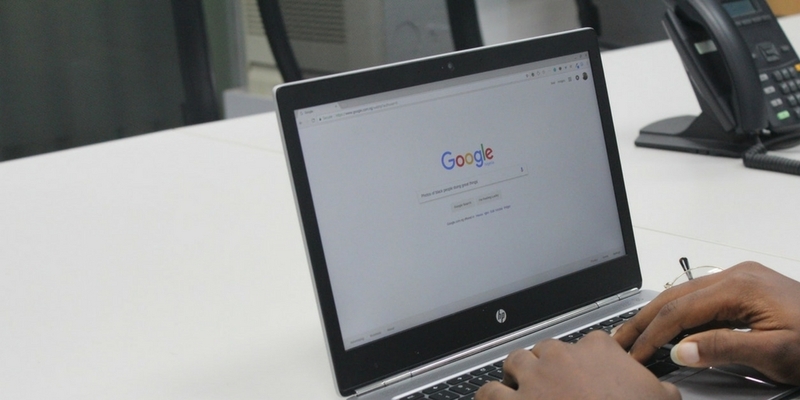 Google has a few different options to choose from such as getting more website traffic, generating leads, growing sales, or even just increasing brand awareness. 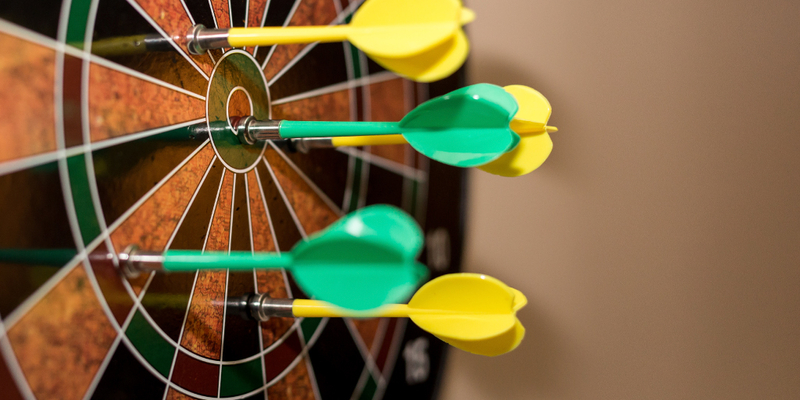 While it may be tempting to roll them all up into one “mega campaign”, it’s important that you only pick one goal because Adwords will actually use your selection to help guide your campaign settings and increase your chances of succeeding. After deciding on the goal, you’ll need to pick the type of campaign that will best help you achieve it. Depending on what you’re trying to accomplish and your level of experience with Adwords, Google has various options to choose from. For the sake of this guide, we recommend using “Search Network Only”, but you can read more about the different types here whenever you’re ready. Next, you need to calculate your budget to ensure you stay within your means. To do this, you need to figure out exactly how much you can spend per click which ultimately depends on how many clicks it takes to get a sale and what a sale is worth to you. Sound complicated? Let us demonstrate with the example below. Let’s say one customer is worth $500 and it takes 10 leads to get 1 customer. So, that makes one lead worth $50.00, which means you can’t spend more than $50 per lead to be profitable. Taking it one step further, if it takes 10 clicks to get 1 lead (1 in 10 fill out the form), you can ultimately spend up to $5.00 per click. Once you know how much you can spend per click, you simply scale it up to your daily budget. With your max CPC worked out, it’s time to pick the keywords you’ll be using in your campaigns. The Google Keyword Planner is a great tool for doing this. To start, brainstorm some keywords that are related to your products and services to get a good baseline and use the Keyword Planner to expand your list and generate new ideas. Ideally, you’ll want to find keywords that have high search volume, low competition, and fit within your max CPC plan. The Keyword Planner provides you with an abundance of valuable information and sorting options. Be sure to spend some time getting familiar with it so you can master the research process for future campaigns. When you’re ready to go a little more in-depth, check out the different keyword match types. After playing around with the Keyword Planner for a bit (or any of its alternatives), your list should be looking well-rounded. Before you move onto writing your ad, we recommend learning how to organize your keywords. This will ultimately help your campaigns be more successful by ensuring you don’t try to bite off more than you can chew. With that out of the way, you’re ready to experiment with writing ad copy. Having only two lines to work with, you need to keep your ad short and to the point while demonstrating your unique value proposition (UVP). This will take some trial and error before you get it down, but you’ll want to write multiple versions of an ad so you can do A/B testing to see what works best. 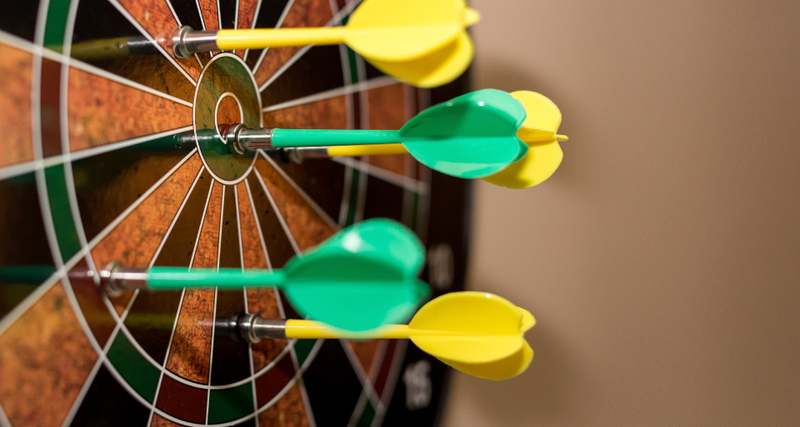 The main factors to a good ad are keyword headlines with actionable intent, making your URL visible to show users that your ad is relevant, the ad copy itself, and using a clear call to action. 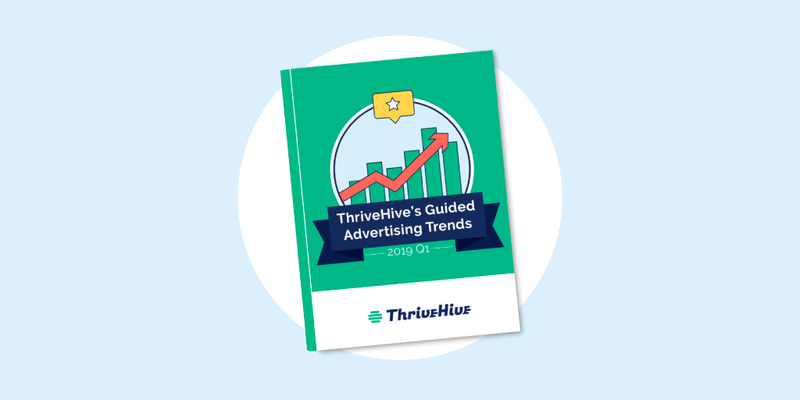 Once your ad is built, it’s ready to go live so you can start collecting valuable information about its performance, make adjustments, and ultimately, get more leads. This is when you’ll begin to spend more time at the dashboard and customizing things to your liking. From the dashboard, you’ll track factors like CTR, ad relevance, cost per conversion, quality score, CPC, and conversion rate. As you spend more time analyzing, you’ll gain needed information to make informed decisions about your ads going forward. When you’re ready, it’s also important that you look into conversion tracking so you can make the most of Google Adwords.